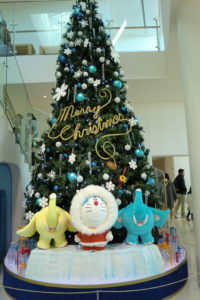 Doraemon Museum (FUJIKO. 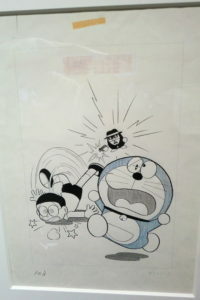 F. FUJIO Museum) | Why don't you go on a trip to Japan? 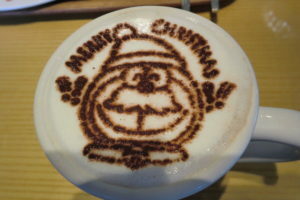 A mysterious character “Doraemon”, like a cat? or a robot? 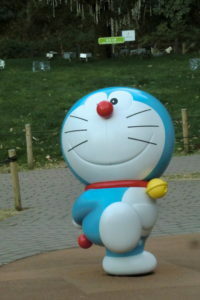 The author of this Doraemon is Fujiko · F · Fujio. Since Fujiko · F · Fujio’s museum is in Kawasaki city, I went there. It is the 5th anniversary this year 2016 from the opening of 2011, but it is still crowded, which many people are commenting on the blog so I will report on how it actually was. If you come from Shinjuku　direction, take the express train from Shinjuku Station to Odakyu Line bound for Odawara or Fujisawa Rail. Get off at Noborito Station. 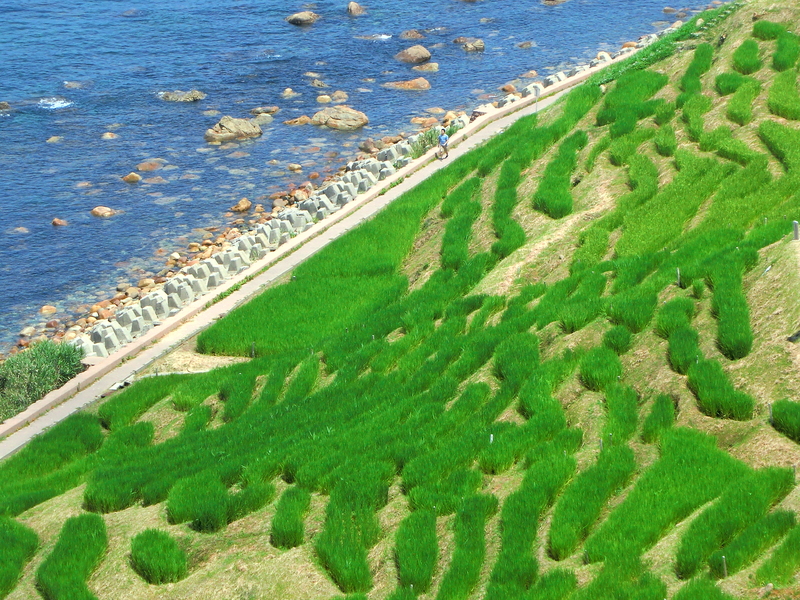 It is about 20 minutes from Shinjuku. The Odakyu line and the JR line are running at Noborito Station. Go out to the JR line direction and cross the stairs there is a bus stop. The bus going to the museum is operated every 10 minutes. It takes about 20 minutes to walk on foot. First of all, you need to obtain a museum ticket, but you can’t get it at the museum. Please be careful advance purchase is required. Moreover, it is available only at Lawson convenience store. First, you look for Lawson store. There is a ticket vending machine called loppi in the store. Inputting the date, number of people, admission desired time to the display, and then a receipt comes out. You pay for this at the cash register with the receipt. The operation of the display may be complicated for foreigners. In that case please ask the store staff. 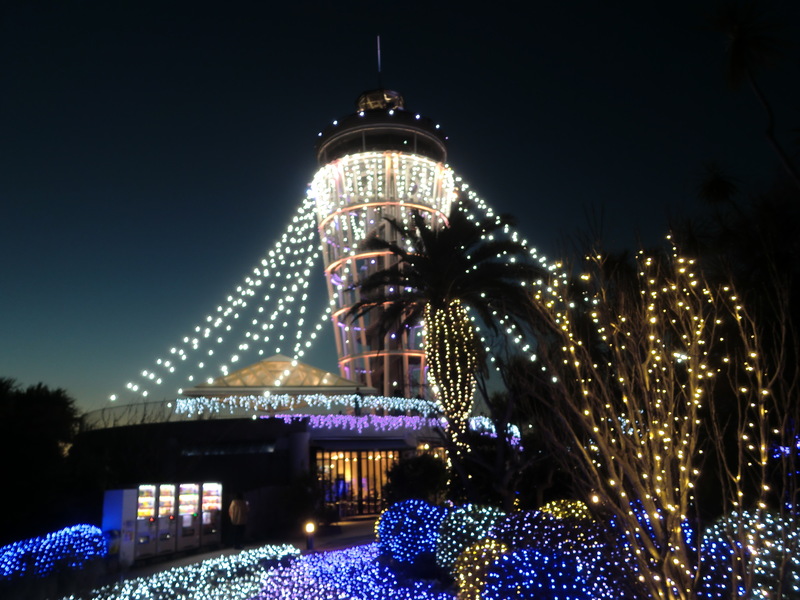 When reserving a ticket at Lawson, it is necessary to decide the date and entry time to visit in advance. Entry time is 4 times 10, 12, 14, 16 o’clock for each day. The number of admissions for each time is limited. You can book with Lawson even on that day you want to go the museum, but weekends, Japanese holidays, children’s summer vacation are crowded. 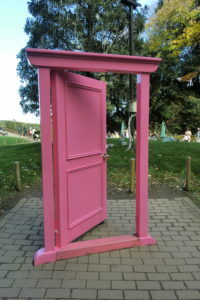 Entry time is fixed, but once you enter, you can stay free until closing time. So 10 o’clock entrance time is popular and the ticket will be soon sold out. You can enter the museum within 30 minutes of the reserved time. Next, I am talking about how to get around the museum efficiently. Especially this is available for crowded days. Let’s go to the café on the 3rd floor first and make a reservation. There is only one restaurant in the museum. The lunch time is very crowded. When you reserved, you are informed the waiting time. I went there on Sunday at 12 o’clock. Soon after entered the museum I immediately reserved the cafe, but I waited for 75 minutes. I got a numbered ticket and watched the inside of the building until the expected time to enter the cafe. You can rent a guide phone at entrance reception. Supported languages are Japanese, English, Chinese and Korean. You can use own headset to connect with the guide phone. You cannot bring this guide phone to a place other than the exhibition rooms. If you go to a café or outside garden first, you can go back to rent the guide phone later. Real name: Hiroshi Fujimoto. 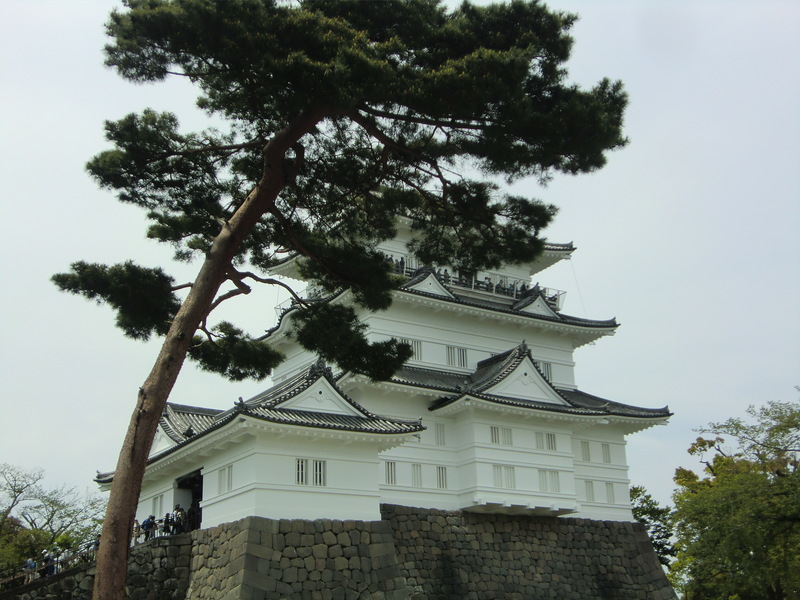 Hiroshi Fujimoto was born in Takaoka City, Toyama Prefecture on December 1, 1933. In 1951, with a longing for Osamu Tezuka who is a famous cartoonist, he posted a cartoon with Abiko who was in the same elementary school. And then they went to Tokyo to be a cartoonist. At that time two of them decided the pen name Fujiko Fujio. 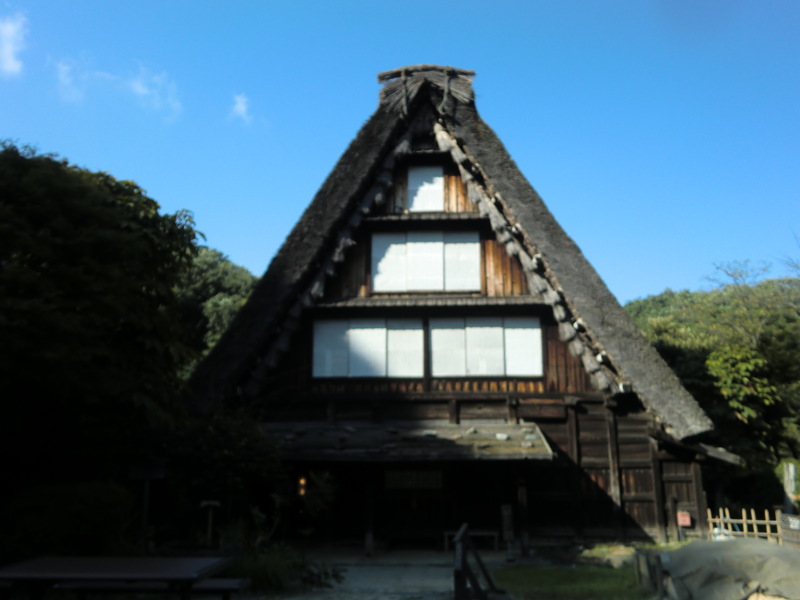 In 1961, Hiroshi Fujimoto moved to Kawasaki City now located this museum. 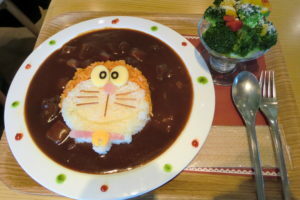 After that he produced some hit works such as “Doraemon”, “Obake no Q Taro”,”Perman” and like. In 1987 he dissolved the combination with Abiko and started personal activities as Fujiko · F · Fujio. This museum is popular not only for children but also for adults. When people currently in their 40’s and 50’s were children, they would have loved “Doraemon” on air TV program and few people would have known.